After finishing the shoot of Pawan Kalyan’s upcoming movie, Katamarayudu at Sangareddy, Pawan reaches Boston to deliver speech at Harvard University. He was invited as chief guest ‘India Conference 2017‘ at Harvard University on Feb 11 and Feb 12. 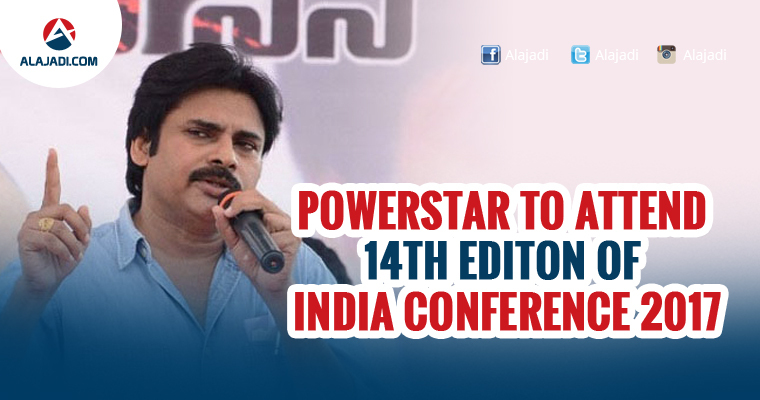 Pawan Kalyan will address the students as a part of the Indian Conferences. One more interesting news which came to the scene is his Wife Anna Lezhneva. He entered Boston airport with his wife from the exit of Terminal. During his visit, Pawan Kalyan will be interacting with the Indian community in places like New Jersey, Boston and New Hampshire. He will be delivering speech at the Harvard University on two days, 11th and 12th, during the Indian Conference 2017. Madhavan, former CAG of India, Vinod Rai, politician Sashi Tharoor will also be a part of this prestigious event. It is also heard that Pawan is also going to meet his party supporters during this short trip. Well, Harvard University invitation will be a great mileage in Power star’s career. 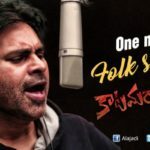 Pawan Kalyan will be staying in the USA for 4 days from Feb 9th to 13th. According to a press release from Jana Sena Party, Pawan will address the students for 1 hour. He will also attend other conferences, and meet Prof. Mathew Bunn (American nuclear and energy policy Analyst), Henry lee (Senior Lecturer in Public Policy), Anant Agarwal (CEO of EDX), Marshall Ganz (Senior lecturer in Public Policy) and Latha mungipudi (Democratic Member of New Hampshire House of Representatives).